Home » foodmamma » rocky mountain wine & food festival….win! 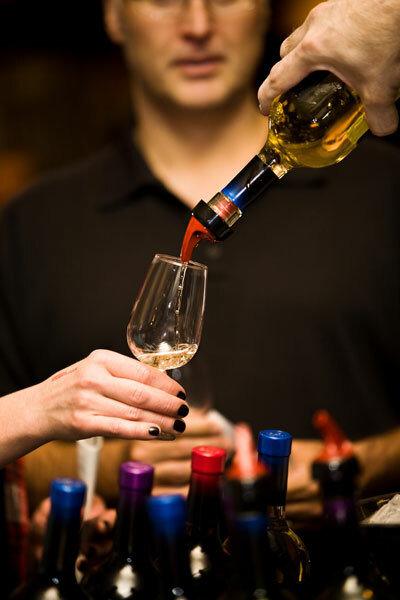 rocky mountain wine & food festival….win! The Rocky Mountain Wine & Food Festival is happening in Calgary next week. This is a great event that features wine, beer and spirits from all over the world as well as tasty food from more than 45 local restaurants. www.rockymountainwine.com. Sampling coupons are required for sampling and are available for purchase onsite. Want to go? Win a pair of entry tickets to the afternoon tasting session on Saturday, October 15 from 12-4pm. The winner must be 18 years or older to win. Click here and enter to win on my Facebook page. Good luck! « panang chicken penne…and a barilla giveaway!